Welcome to Morrison Commercial. 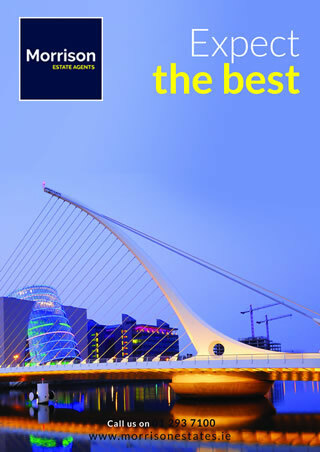 We are the specialist Commercial property divison of Morrison Estates, a firm dealing with thousands of Dublin properties on behalf of private and commercial landlords around the world. Our specialist commercial real estate department has a dedicated team dealing with all aspects of commercial lettings and sales, as well as full property management services to include rent collection and accounting for private and institutional landlords. We have a specialist commercial valuations department with a qualified and experienced valuation team.